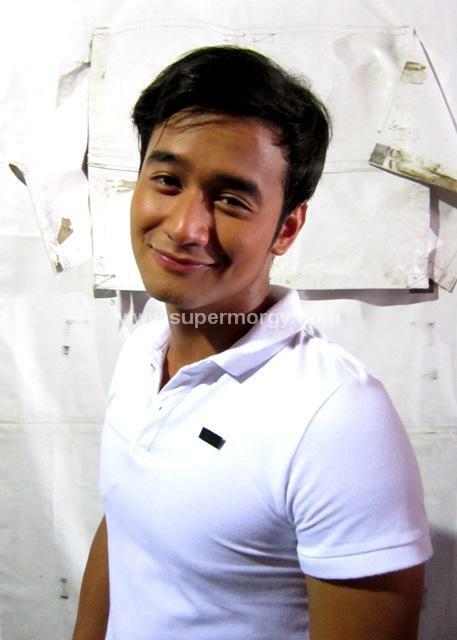 JM De Guzman turns 24 today, September 9, 2012. Happy Happy Birthday Yo! Have a good one! 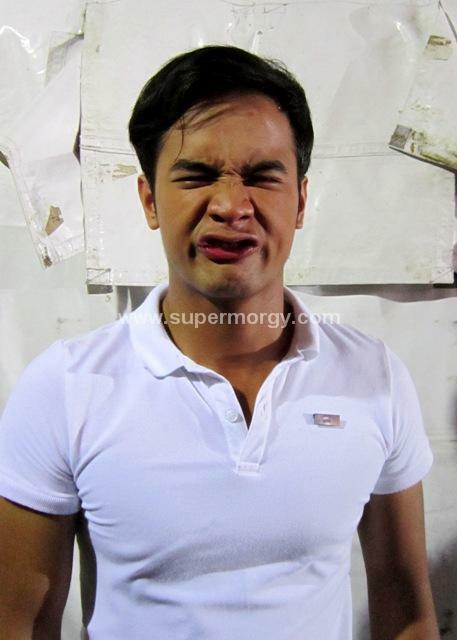 Visited him the other night on the set of his hit afternoon soap #Angelito. in SM Sucat at 5pm for the promotion of his new movie under Regal Films #Pridyider showing on September 19, 2012 with Andie Eigenmann & Janice de Belen as his co-stars. He is also set to come out in an MMFF entry 'The Stranger'. A horror movie co-starring with Enrique Gil, Enchong Dee & Julia Montes. More stories & updates to come in the next few weeks. Here are some photos of him I took with a video greeting.